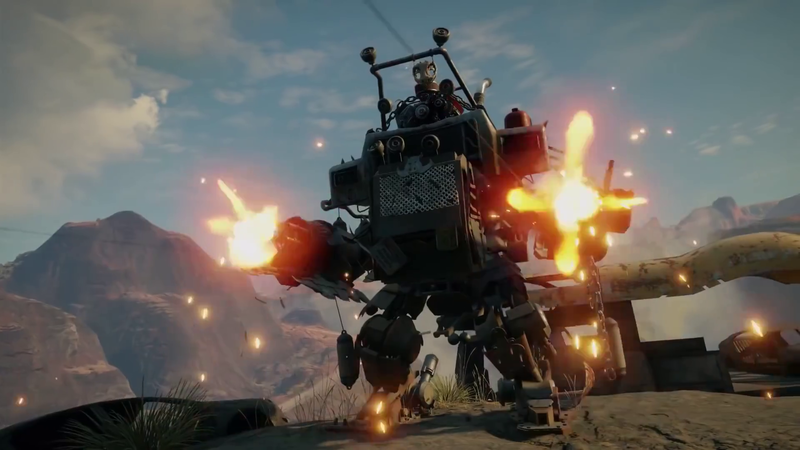 Bethesda dropped the gameplay trailer for Rage 2 today and I have to admit it looks pretty good. Avalanche Studios was a smart choice to partner with for this game. 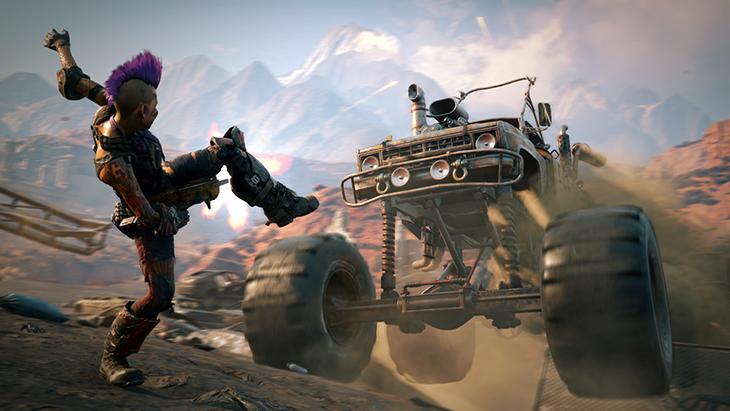 The car combat in the first Rage game was pretty weak, but Avalanche did a great job of it in Mad Max. It also looks like the game will have a much more open world and sense of place this time, something the first game failed to achieve. For more details, check out this post.